Happy Birthday To Sharad Malhotra born January 9, 1983 is an Indian, Punjabi movie actor. 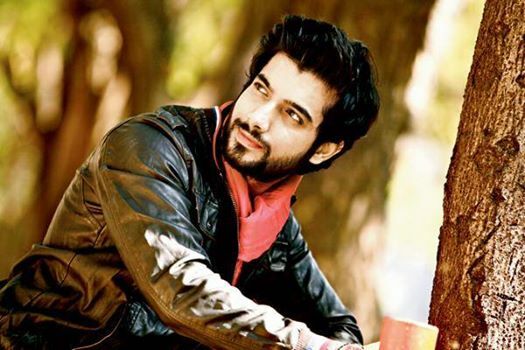 He played Sagar and then Amar in Banoo Main Teri Dulhann which ended on May 25, 2009. He is from Kolkata and has done his B. Com. from St. Xaviers College, Kolkata. In 2003, he was chosen as the Face of the Year-Kolkata. Then he attended a couple of acting workshops with Samrat Mukherjee and Nishi Arora. In 2004. Happy Birthday! "May God Belss You With Success In Future"